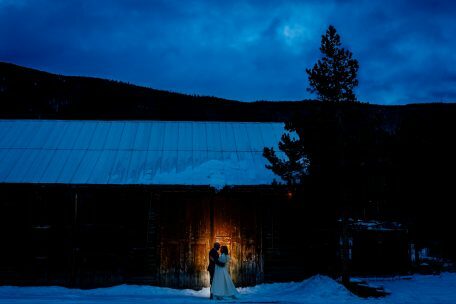 While Colorado has a handful of wedding venues on tops of mountains, few let you get married on an actual ski run. 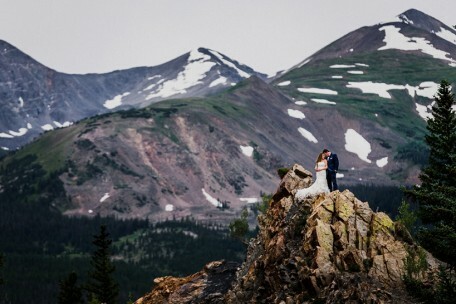 Timber Ridge in Keystone features an epic view of the Rocky Mountains with tons of space for larger sized receptions. Not only one, but two Gondola rides to the top provide that adventure your guests will be talking about for years to come.